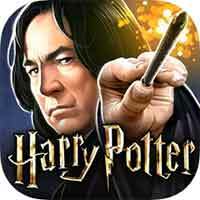 Guide for Year 4 Chapter 15 Harry Potter Hogwarts Mystery Dark Secrets Walkthrough – You’re ready to battle giant spiders, but need to convince Hagrid to join you. A secret has him trapped in his home, but someone else is hiding something much worse. 3. Get rid of the Bundimun in Hagrid’s Hut!